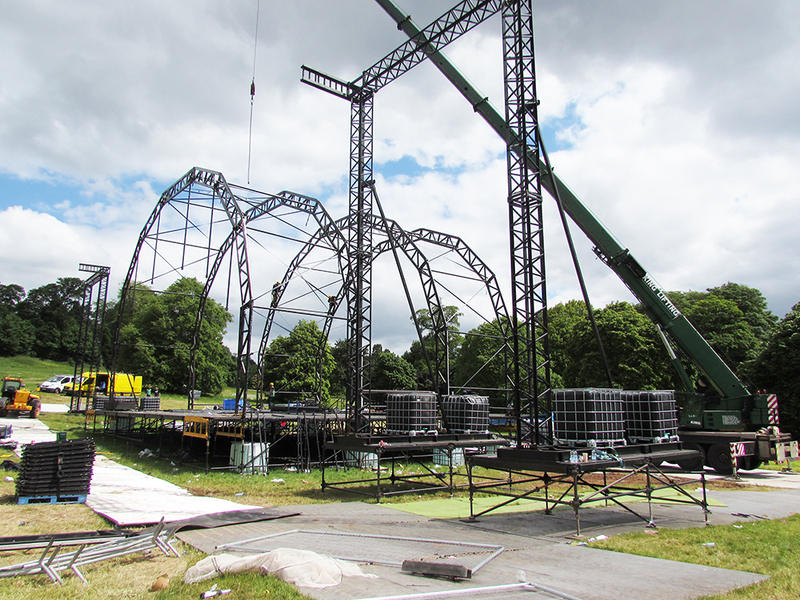 Ucargo continue to be the main logistics provider for UK Live festivals across the UK. For three years we have co-ordinated the road freight of staging, lighting, VIP tents, furniture and PA equipment to 10 venues across the UK. This has always been an exciting project for Ucargo and adds valuable experience to our events logistics portfolio.